What's more, the device can remember previously paired wireless networks, meaning there is no need to reconfigure the device when transferring outlets within wireless range. 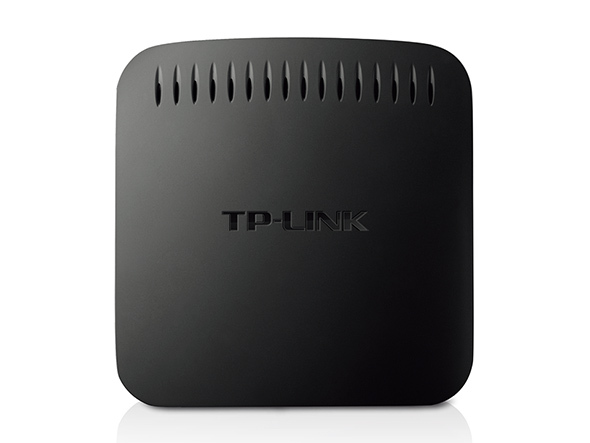 Imagine bringing all of your home or office’s Internet-enabled devices into the world of wireless. By connecting them to this entertainment adapter, the devices in your home that previously required running Ethernet cables around furniture, through walls and doorways can now be connected to your network wirelessly, without the risk of degrading performance. 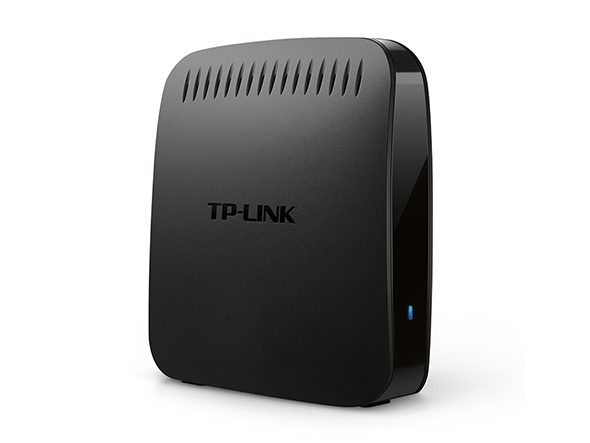 With N600 dual band wireless speeds and four LAN ports, TL-WA890EA provides your devices with ample bandwidth for smooth HD video and music streaming and online gaming. 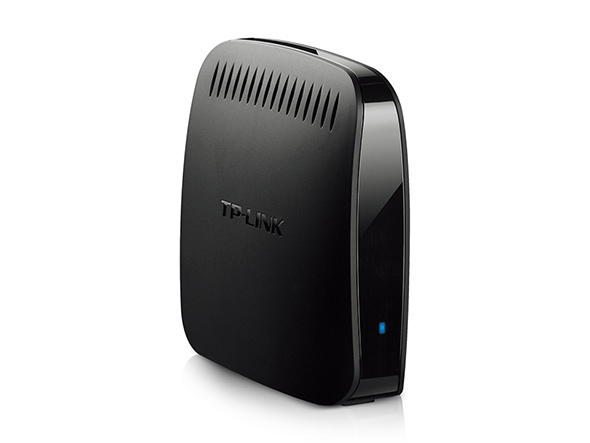 The Entertainment Adapter can function as a wireless adapter to connect wired devices far away from a Router where running an Ethernet cable would be messy and troublesome. With 4 ports, you can instantly connect up to 4 Ethernet-enabled devices like Blu-ray® players, gaming consoles, DVRs, IPTV Set-top-box, printers and Smart TVs. 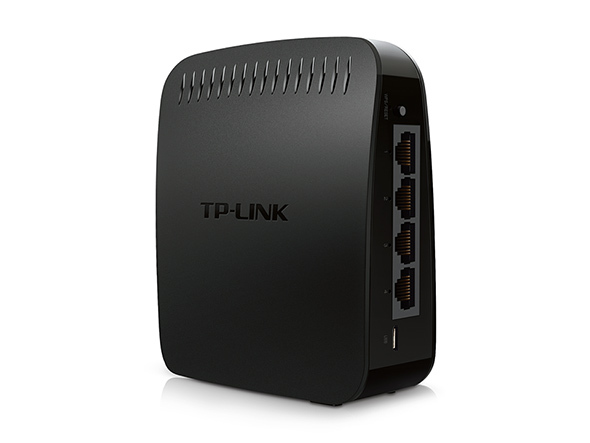 Works with any device with an Ethernet port, and seamlessly with all 802.11 a/b/g/n wireless devices. It is also compatible with the latest Windows 8 operating system. 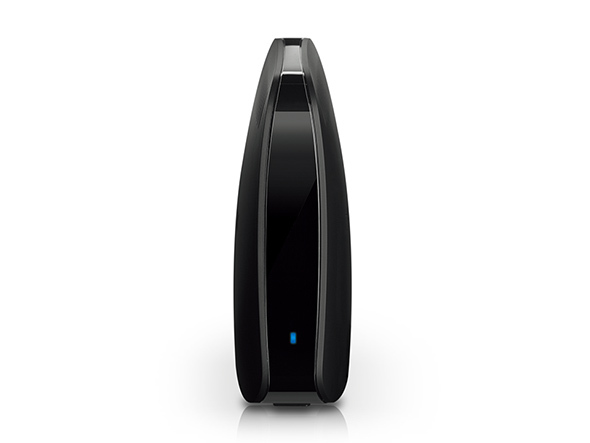 You no longer need to buy an individual proprietary Wi-Fi Adapter for each device that you want to enable with wireless. TL-WA890EA won "PRODUCTO RECOMENDADO" from RedesZone in Spain.